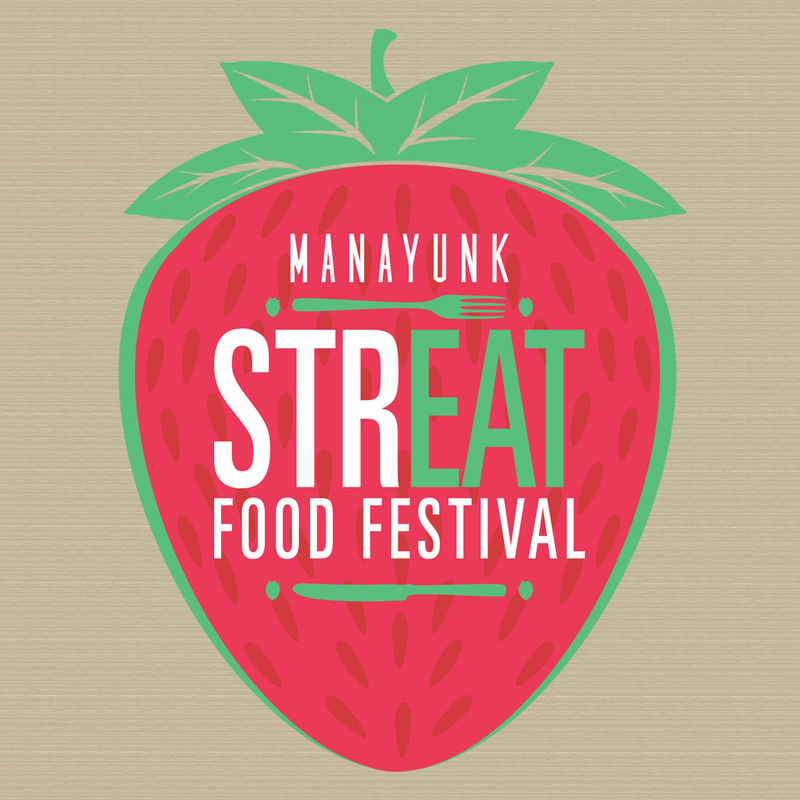 On April 13 from 11 a.m. to 5 p.m. Main Street in Manayunk will be lined with 30 of Philadelphia’s best food trucks for the second time this year, celebrating the Manayunk StrEAT Food Festival. The festival will serve as the kick-off for Manayunk’s Restaurant Week beginning Sunday, April 14 and running until Friday, April 26. 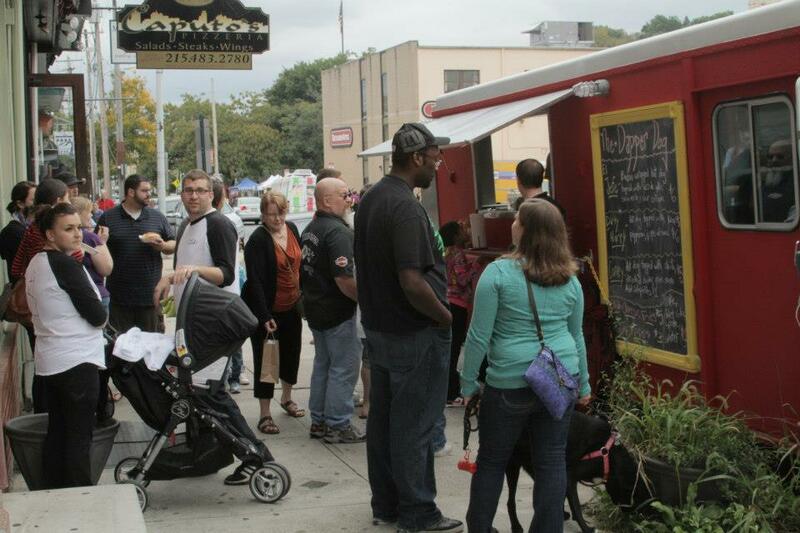 These 30 food trucks will be lined up for ¾ miles along Main Street (running from Green Lane to Shurs Lane). The street will be open to traffic with trucks facing the sidewalk for pedestrian access. 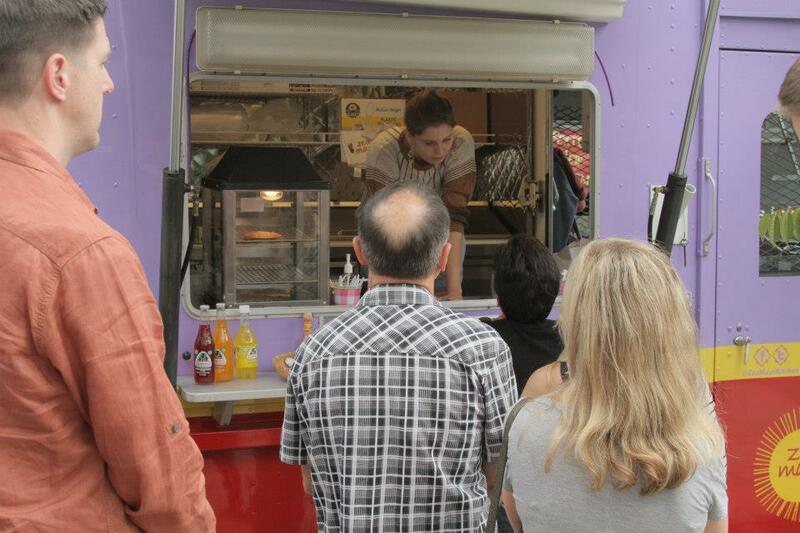 Visitors are encouraged to stroll the street, taste the offerings from their favorite trucks, and sit and enjoy the food at picnic-style seating areas around the district. 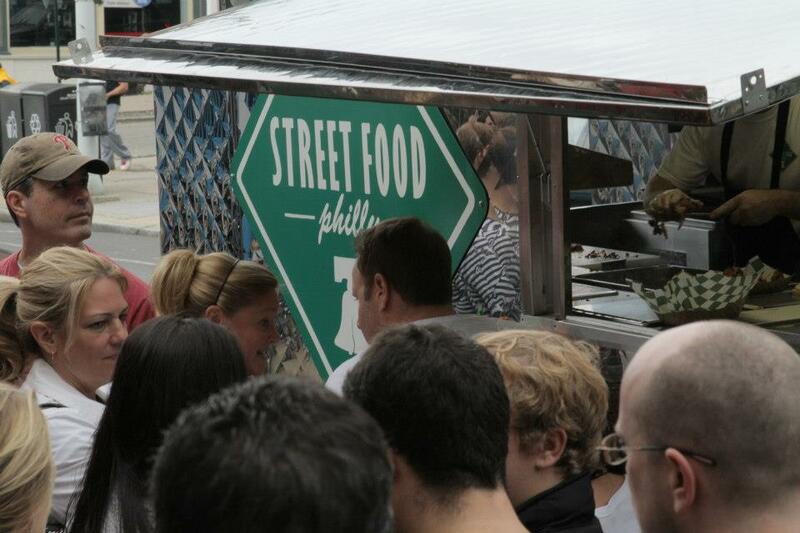 Gourmet Food Courts and a Farmer’s Market will be set up in two of the street-side parking lots. In these areas visitors can shop from gourmet food vendors selling homemade oils, sweets, etc. along with farm stands selling locally grown produce. Live music will be playing at the stage on Cotton Street throughout the day as well. 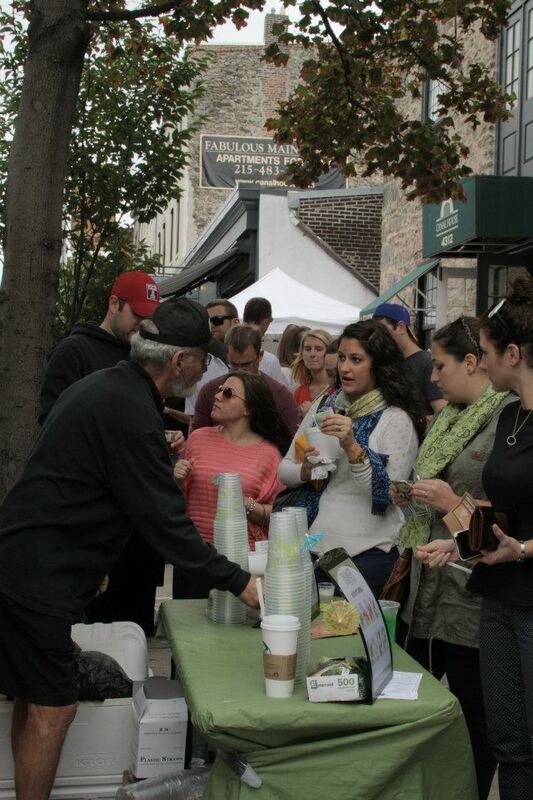 With its classic storefronts, beautiful trails, and towpath along the canal, Manayunk offers a prime location to take a break from the city and enjoy a Saturday outside tasting the best of what Philadelphia food trucks have to offer.